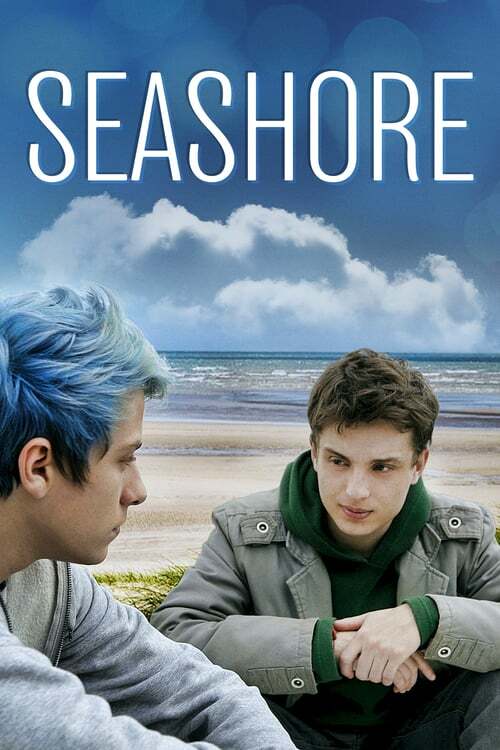 A lonely beach on the southernmost coast of Brazil is the scene for two friends, on the brink of adulthood, to explore their understanding of themselves and one another. Martin (Mateus Almada) has been sent by his father to retrieve what appears to be an inheritance-related document from the family of his recently deceased and estranged grandfather. Tomaz (Mauricio Jose Barcellos) accompanies him, seemingly hoping to regain some of their former closeness. The two boys shelter themselves in a glass house, in front of a cold and stormy sea. Started off pretty slow. I feel the tension between Martin and Tomaz so that part I think was wonderfully acted and written. I was very glad with the ending.